Chief of Police Frederick Kundts was killed in a vehicle crash on Highway 3C near Sabina, Ohio. He was returning to Columbus after visiting areas of southern Ohio that had been devastated by recent flooding. He had been requested to visit the areas by the Red Cross. A vehicle travelling in the opposite direction crossed the center line and struck Chief Kundts' vehicle head-on. Chief Kundts had served with the Columbus Division of Police for 13 years. He was survived by his wife and three children. NEVER FORGET! 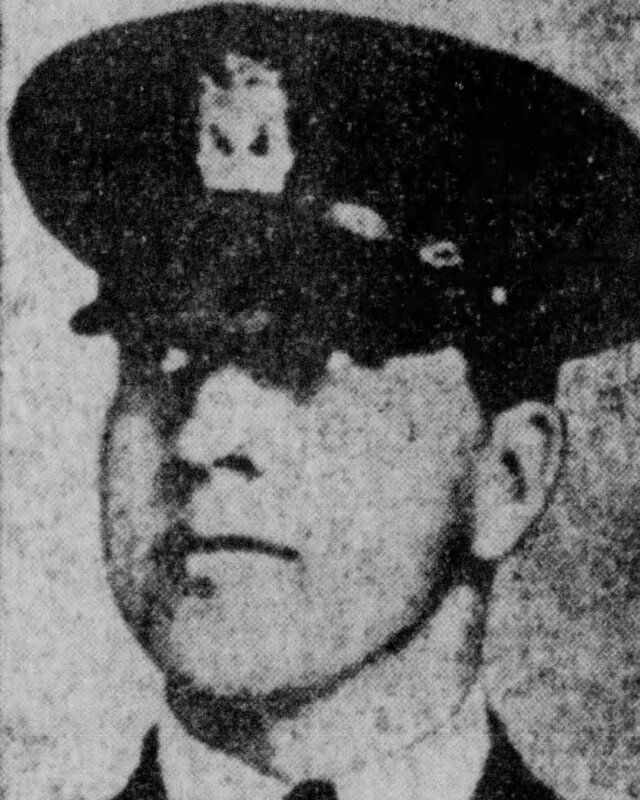 On behalf of the Ohio Bureau of Criminal Identification & Investigation, we honor the dedicated service and ultimate sacrifice of Chief of Police Frederick Frank Kundts of the Columbus Division of Police, Ohio and the additional 43 American Peace Officers who have paid the ultimate sacrifice on this date in history.